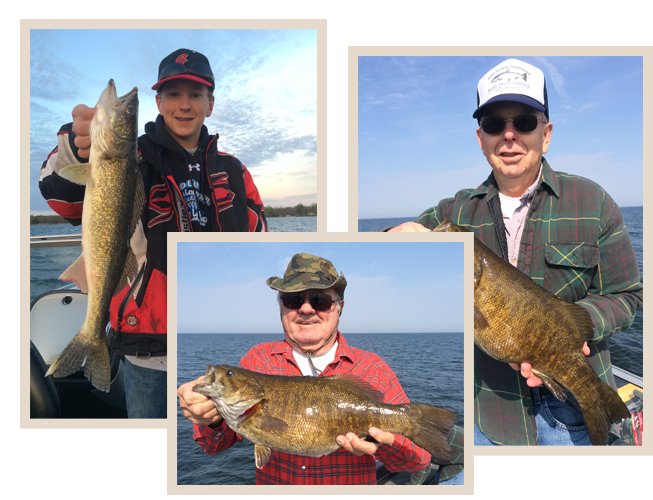 With nearly 25 years guiding and a top-ranked walleye pro, Kevin McQuoid is skilled at showing clients of all ages how to get fish in the boat. You will fish in a 21′ Ranger boat rigged with a 300 hp Evinrude motor, rigged with MinnKota motors and Hummingbird electronics. Kevin uses top-quality gear to make your day on the water the best it can be. Book now and enjoy the trip of a lifetime with Kevin McQuoid!